Forza Horizon 4 offers a couple of ways to earn credits (CR) in the game and one of them is through business payouts. It gives you sort of a passive income daily which is great, but the amount isn’t that much though. 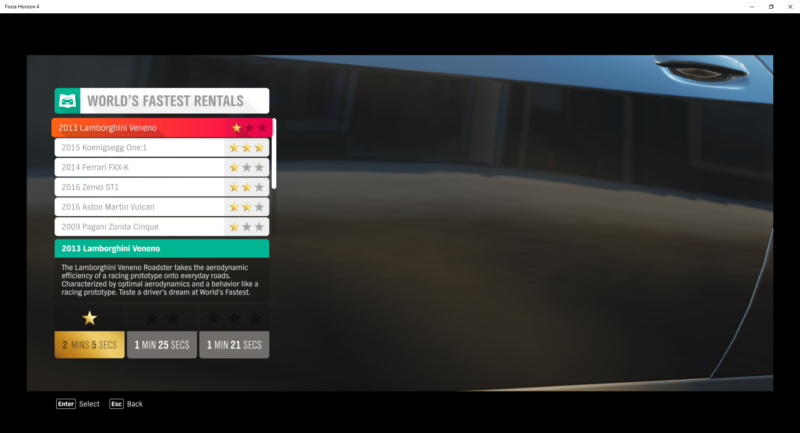 Here’s a short article on businesses that you can buy in Forza Horizon 4. At the moment, it seems like World’s Fastest Rentals is the only business you can buy over. If you do know of other business, let me know in the comments below. 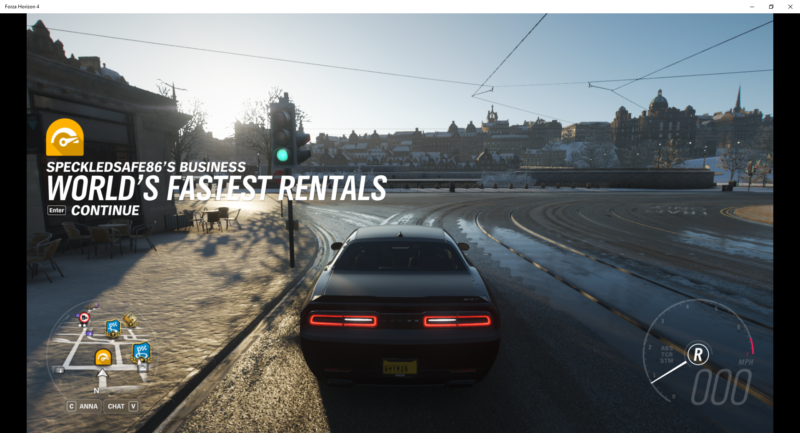 This business is located in the middle of Edinburgh city, which is the most city-like place in Forza Horizon 4. You will be contacted to buy this business later in the game (can’t remember when) and it should cost you around 100,000 credits. There are also missions like the one you do with Stunt Driver. There are 10 missions in total and 30 stars to collect overall. The more stars you have, the higher your daily business payouts. At 10 / 30 stars, I’m getting slightly over 7,000 credits a day. It’s pretty much passive income. Some players who have reached 30 stars claimed to be getting 15,000 credits a day. One of the coolest parts of this business is that you get to drive some of the fastest cars in the game (albeit only for missions). There should only be one business that is buyable in Forza Horizon 4 presently. If there are new ones to come, it will be updated. Edited: There’s also this Isha’s Taxis, which is the second business that you can buy in FH4.